Hey loves! My annual Christmas Giveaway is back!! As I do every single year, I want to give back to you guys for supporting me throughout the year. 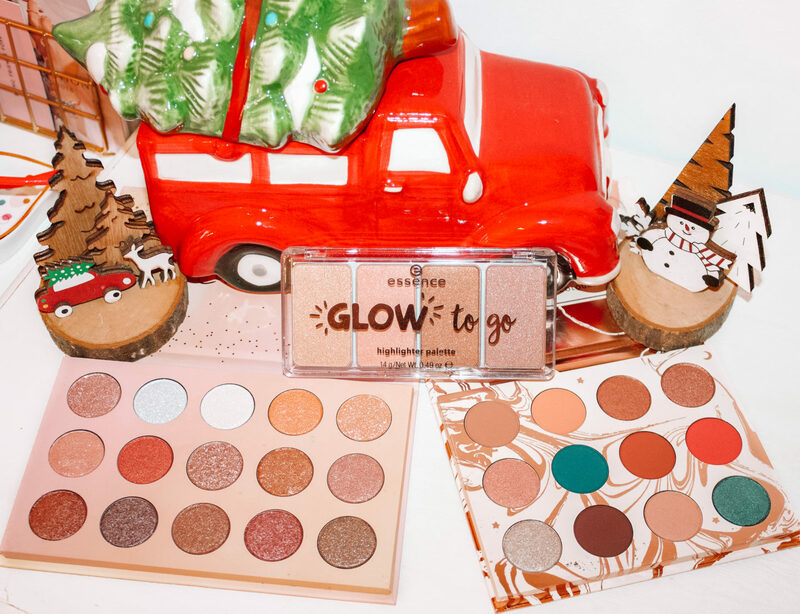 I decided to get you a few of my favorite palettes from Colourpop and Essence, which one lucky winner will be receiving. Entering is super easy, you just have to follow me on YouTube and comment on my most recent video (linked below). Thank you for this amazing year, I can’t wait to see what’s in store for us in 2019!! Good luck! Next Post Black Friday Haul 2018!